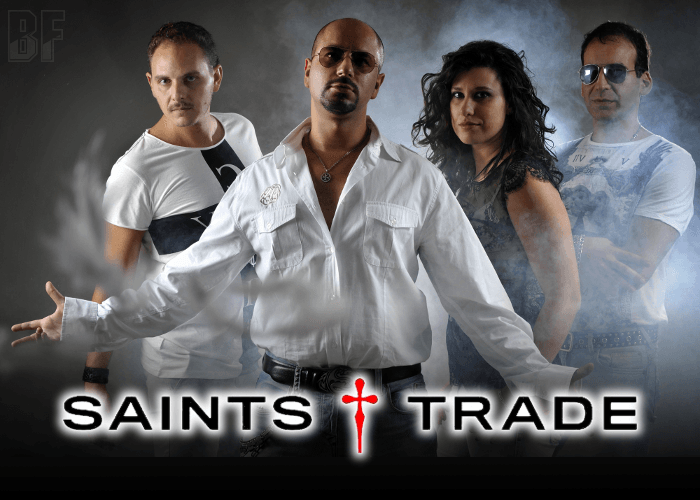 SAINTS TRADE is a project band born in Bologna, Italy, in 2009 with a great will to play music and a pure passion for glorious Hard Rock bands. When guitarist Claus has joined the band in 2010, he contributed with new ideas to the band, and from that moment on, the band started composing its own material and performing live around Italy. They combine elements from Hard Rock, AOR, Heavy Metal, and Classic Rock. In November 2011 the band got the great opportunity to play at Fleetwoodstock Music Festival (Fleetwood in the UK), as an opening act for famous British hard rockers TEN. 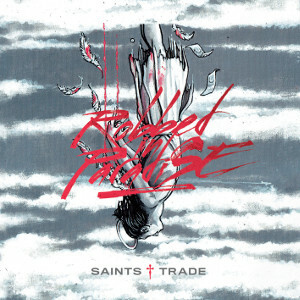 The enthusiastic response of the audience to their songs at the festival gave SAINTS TRADE an encouragement to record their first mini-album “A Matter Of Dreams” (2012) has produced by the legendary DANGER ZONE guitarist Roberto Priori at his Pri Studio. SAINTS TRADE has also played as an opening act for British rockers Jettblack in Bologna in 2013. With teamed up with Roberto Priori once again, they released their second album “Robbed In Paradise” through the logic(il)logic Records on February 10th 2015.